When I started high school, there were basically three ways to hear music – on the radio, buy a vinyl record and play it, or hear it live. As a young trumpet player growing up in northeast Ohio, I was very fortunate because many touring artists stopped and performed somewhere close when travelling between Chicago and New York. So as an impressionable freshman, some upperclassmen convinced me to buy tickets to a concert by a guy named Maynard Ferguson. 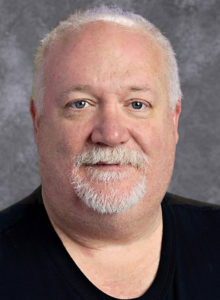 I had no clue to who he was. Maynard was the former lead trumpet player for the Stan Kenton Band and now lead his own touring big band. He was what trumpet players called a screamer – a guy known for his ability to play high notes. I had never heard anyone play like that before and it is a concert I will never forget. That concert unlocked a door to a musical style I was basically unfamiliar with: Jazz music. I spent a lot of money in high school and college buying used records (I still have over 1700) to feed my ears and find new artists. 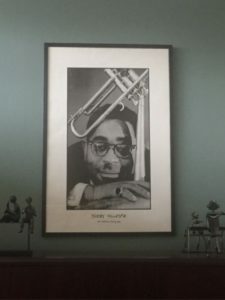 Quickly one of my favorites became Dizzy Gillespie. Dizzy was easily recognizable visually for two reasons. His trumpet was damaged and the bell was bent up at a 45 degree angle compared to straight ahead like all other trumpet players. He liked the sound so much he kept it that way and had horns made that kept his trademark bend. Second, any trumpet player can tell you that you shouldn’t puff your cheeks when playing the instrument but Dizzy did. Over the years of playing that way stretched them out even more. Those weren’t the abilities that attracted me. The first was his sound. 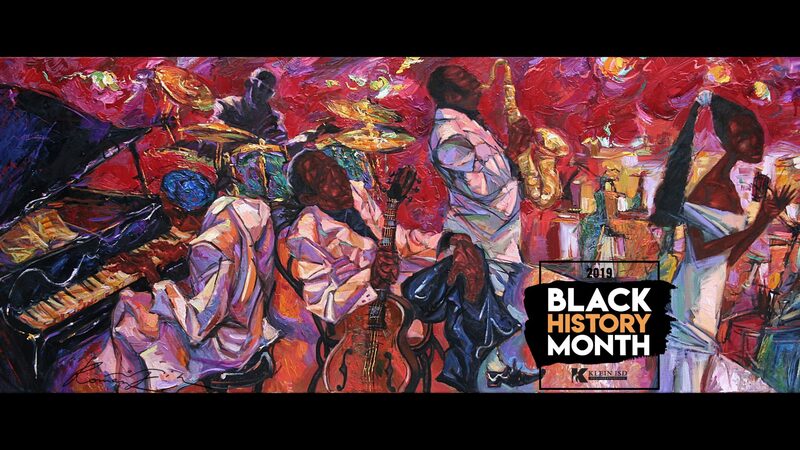 To me, he was like a chameleon changing color and style as he went from Cab Calloway’s band to playing be-bop with Charlie Parker to Afro-Cuban music. I also identified with him because like me, he didn’t play the screaming high notes. I learned later that at one time he could but lost the ability when he was injured in an accident. The other reason I grew to love Dizzy’s playing was he always sounded like he was having fun playing. His joy carried through his playing like no other player I knew. About 15 years ago, a college friend of mine asked me for a favor. Could I hang out and go get coffee with trumpet player Jon Faddis while he finished setting up his convention booth. He knew I would jump at the opportunity, as Jon was Dizzy’s protégé for about the last 15 years of his life. I got to hear Jon tell two hours’ worth of stories about Dizzy, his playing, his teaching, and his love of bringing people and music and musicians together. It was a wonderful affirmation of the man I had admired. Later in that convention, I walked by a booth at the convention that happened to be selling a poster of Dizzy. I bought it and it has hung in my office since. The picture of attached to this article is its current spot above my desk. 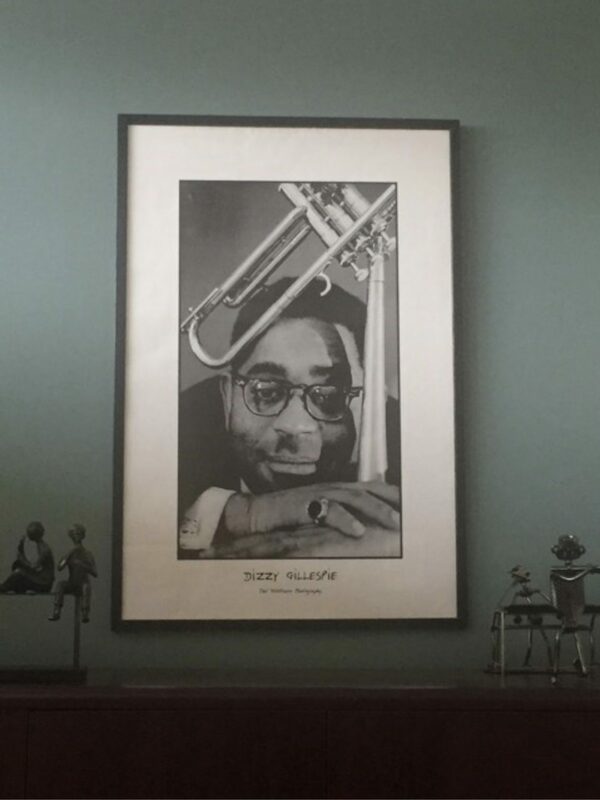 It is a daily reminder of what Dizzy Gillespie stands for to me—being passionate about what you do and enjoying what you do every day.